In the first week of July, AMANI AFRICA II, which means ‘Peace In Africa’ in the swahili language, went a notch higher in its plans to launch an African Standby Force (ASF). The core planning team of ASF convened a rare three day meeting between some of the biggest minds in the media industry in Africa, the African Union and United Nations officials, military commanders and strategic communications practitioners. 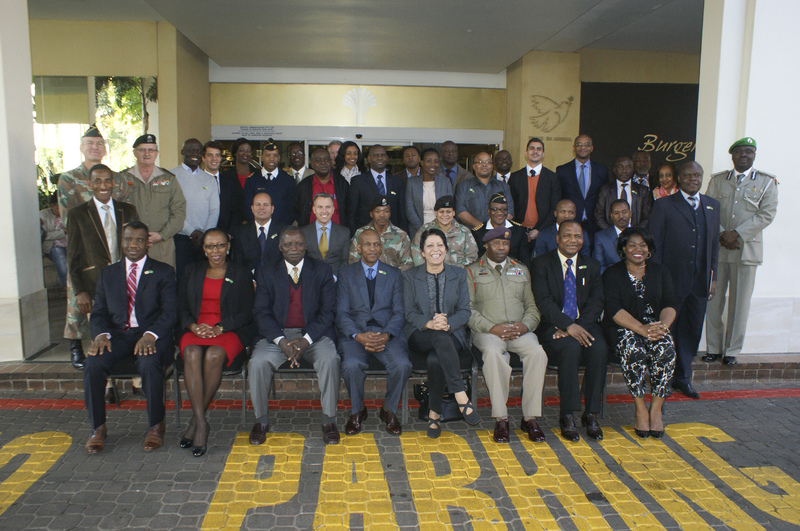 The aim of the meeting held in Pretoria, South Africa from 6-8 July 2015, was to discuss and debate the role of the media and the effectiveness of strategic communications in building capacities for the African Standby Force. At the meeting, the media was discussed in the context of an upcoming military exercise by the Standby Force that will be held later in the year, in South Africa. Convenors acknowledged that the media is a double edged sword, that can either deepen rifts, or bring about positive change, in societies experiencing conflict or political upheavals. Harnessing the power of the media was seen as a key priority for the African Standby Force as it would be, for any other international peacekeeping or peace enforcement intervention. The ASP will consist of standby arrangements within the continent’s five sub-regions, consisting of military, police and civilian components, who will be on standby in their countries of origin and ready for swift deployment. The training exercise will evaluate the readiness of the Standby Force and it’s ability to respond to ensuing conflicts. With the conclusion of the military exercise expected in November 2015, the Standby Force will have reached full compliance, with an operational capacity that would allow for rapid intervention during conflict situations, and, unhampered by political and instrumental burdens. The Pretoria discussions were hinged on new notions of state sovereignty and human security, with thought provoking scenarios on how the media can embrace conflict sensitive reporting. For example, the need for media to release information necessary to create a better understanding and; how the media gives opportunity for conflicts to fester, making solutions harder. Burundi which is currently in the eye of a storm due to disputed presidential term limits provided fodder for discussion. The meeting also examined African leadership and interrogated why they can sometimes provide cosmetic solutions to the continent’s political challenges instead of addressing underlying problems. The difficulty of responding rapidly to changing circumstances with limited resources was raised by many participants, including the Director of Information and Communication at the African Union Commission, Mrs. Habiba El Mejri Scheikh. She challenged the participants to suggest and develop means to overcome this. Speakers at the meeting were high level officials who offered an overview of the African Peace and Security Architecture, and of the African Standby Force. They included the Senior Political Officer at the African Union Commission Simon Badza, the Communications Officer at the AU Peace and Security Department Lulit Kebede, Col. Mamadou Mbaye, from the AMANI AFRICA II Core Planning Team and, the Chief of Information Support Management Section (ISMS), at the United Nations Support Office for AMISOM (UNSOA), Ms. Anne Mugisha Bwomezi. Ms. Bwomezi was invited to the Pretoria meeting to showcase what has demonstrably been a successful model of strategic communications and media relations capability implemented in Somalia, known as the Information Support Team (IST). 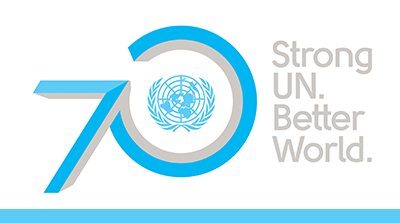 The Information Support Team is a United Nations contracted capability that provides comprehensive communications support to the African Union Mission in Somalia(AMISOM). Ms. Bwomezi’s presentation provided an important perspective on how the African Standby Force could effectively and efficiently deploy strategic communications capacity to key missions and areas of activity. With at least eight years of experience in Somalia, the IST has encountered and dealt with a number of new challenges faced by media and communications practitioners in the 21st Century conflict. This, in the wake of unpredictable and changing security challenges which continually restrict freedom of movement and access, and the rapidly changing media consumption patterns. In a well articulated presentation to the meeting, Ms. Bwomezi also spoke about deliberate attacks by militants on telecommunications infrastructure in an attempt to disrupt operations and hamper distribution of key messaging through such platforms. The risks and opportunities associated with social media were raised by a number of participants, including as a cost-effective way to communicate with a pan-African audience. The example of Somalia, where terrorists use social media adeptly to spread misinformation and fear was highlighted by a number of participants, as was the work of the IST in combating these messages with humanising and positive social media and traditional media efforts. As Ms Bwomezi told a breakout session on strategic communications during military operations, “organisations don’t tweet – people tweet.” She called for multilateral agencies like the United Nations and the African Union to relax some of their control when it came to the use of social media by staff.